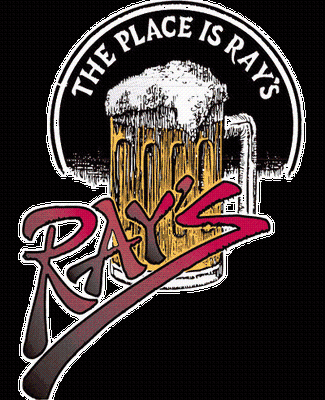 Join United Way of Portage County at Ray's Place, upstairs, to watch the NCAA Tournament games, participate in raffles, bid on auction items and more! 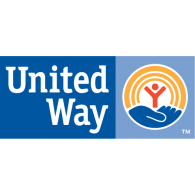 A portion of food & drink sales during the event will be donated to United Way. This event is free and open to the public so stop by any time during the event to join in the festivities!